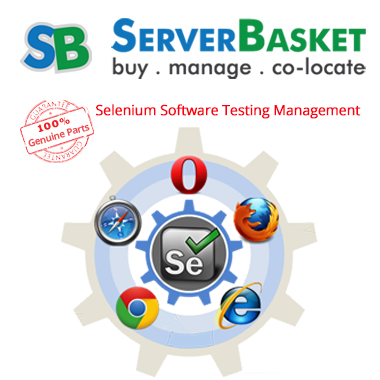 Looking for a portable open source testing framework for any kind of applications, then here we are offering an automation tool called selenium with advanced features for a web application testing purpose. Primarily, it is for automating and testing web applications for testing purposes but is certainly not limited to just that. Boring web-based administration tasks can also be automated as well using this automation tool. Selenium also has the support of some of the largest vendors of internet browsers who have taken and implemented many steps to make Selenium as a native part of their browser application. It is also known as the core technology in other countless browser automation tools, APIs, and testing frameworks.